It's no mystery that I love to DIY everything, ever. I am loving that HelloCotton has their own Guides at the top of the home page. These Guides rotate every now & again and have really cool posts, ideas, and DIYs from member blogs of the site. I've found HelloCotton to be my favorite place to find other blogs (besides poking around the blogs I love) because it's so open & honest. (side note: I feel like honesty is going to be a big theme on this blog...you'll see why through the Blogging 101 ebook & future posts!) I think Marilyn of Pulp Sushi first introduced me to HelloCotton and I saw already that there were tons of bloggers I knew. It was like (to be crude lol) the Facebook of Bloggers. Then I realized it really is like a blogging magazine! every day it's like getting a new magazine. If you just stick to the front page, everyday is like opening up a new magazine. But the even better part is that you can get lost in there, clicking and seeing & finding blogs that are amazing! 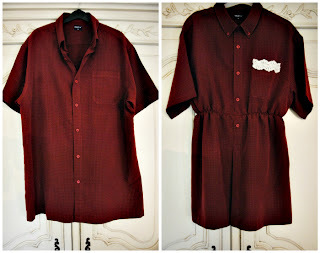 This men's shirt to dress tutorial from Dotty Dolly is super cute! She mentions that a checkered shirt is easier to sew elastic to because you can follow the lines to make sure you sew straight. You could even use this tutorial for like a beach coverup sort of thing. Nifty! This pretty cool tribal-esque bull necklace was inspired by a pretty pricey designer piece. I think it's super neat when others can use their creativity to make something they've been lusting after...especially when it's so out of your price range! Check out the original tutorial & the inspiration over on Sprinkles in Springs. 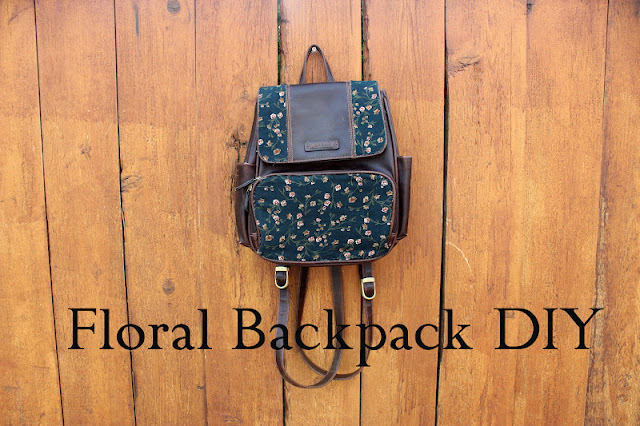 I've been looking for a floral back pack but can't bring myself to buy one since I know I'd only use it during the summer (if that...I'm not really a back pack person ever since I've gotten out of college.) 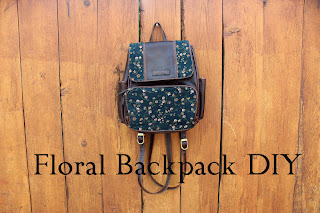 But floral is like my dream everything! This tutorial from MopTop is the best! She picked up her bag from the thrift store & had at it. I have one from Icing from a while ago that I might try to redo, that way I'm not out too much if I don't use it! If you haven't already joined HelloCotton or your looking for a creative way to follow blogs, peep the site. You don't have to pick up a magazine in the grocery line any more because HelloCotton has you covered! If you're interested in following me, peep my page here.